You may already be craving extra space in your home. Or you may even be looking at how you could extend before you’ve even completed a house purchase. Even if we’ve fallen in love with a particular property, there may be work to be done or we may need to make alterations in order to create the kind of living space we want. Time and time again, a side return extension has proven to be one of the best investments you can make in terms of adding both living space and value to your property. It’s estimated that adding a side return extension can increase the value of your property between 10-20%. Especially if you live in a terraced or attached home. 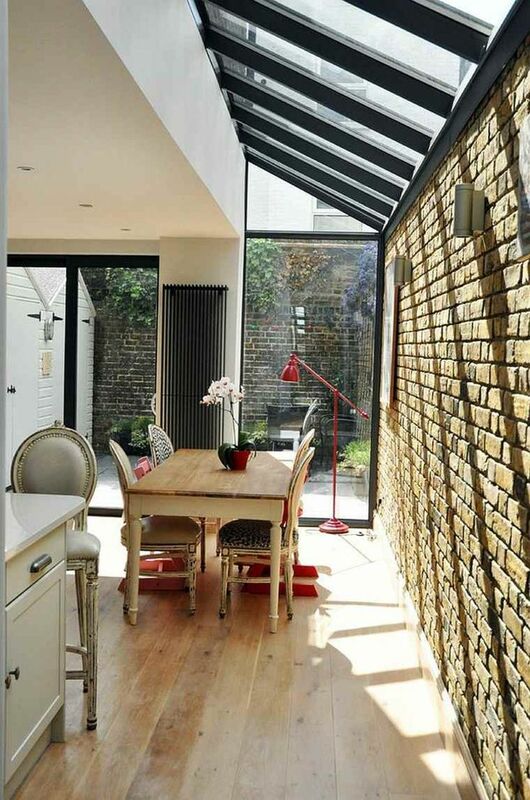 Side return extensions take advantage of existing exterior walls – often shared with an adjoining property if you have a terraced home, and also wasted but available space. 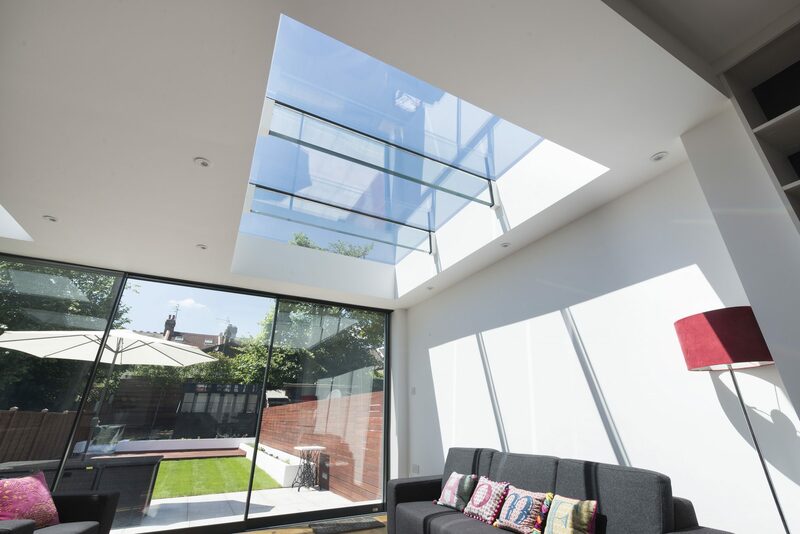 It also offers a wealth of possibilities when it comes to roofllghts and architectural glazing. 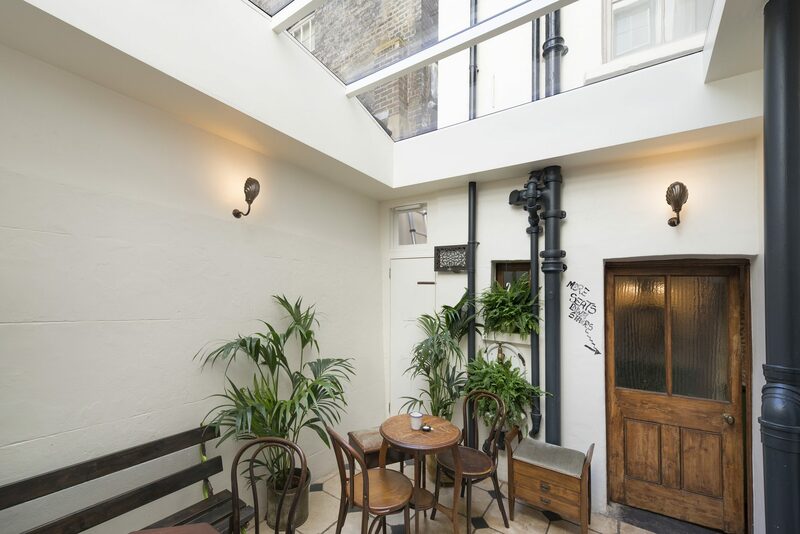 More light – especially light from rooflights creates a brighter more open living environment maximising available space and even making it appear larger. Adding an extension, however, is always about creating more room. Today the large open plan living/ entertaining area has become a must-have for many home owners and also would-be buyers. If it is not already there, how can it be created? Once upon a time, especially if you owned a terraced or attached home, the only way was up. Side return extensions offer a practical alternative for extending the ground floor living area with the added benefit of the work usually falling under ‘Permitted Development’ in most cases. So, no planning permission is required. Often increasing our floor space – and the light from above, has us completely remodelling the living areas or being able to utilise all that light and space in ways that just weren’t possible before. Easier access to the garden can see us not only spending more time outdoors, but enjoying the indoors more too. Entertaining more, working from home, having more space for family time or to pursue hobbies and interests are just some of the possibilities that side return extensions – or any extension for that matter, offer us.